The Mechanical Box is a device created with only one purpose: protecting what's inside at all costs. Every protection layer of it is a new unique puzzle. You’re the Tester, and your task is to hack and bypass the MechBox security system by cracking passwords and solving brain-cracking puzzles. You'll need your ability to think out of the box combined with ultimate attention to details. Are you ready for this challenge? It's your call. Now it's our marketing expert's turn to speak (he threatens to bite me if I don't step aside). What features does the Mechanical Box have? 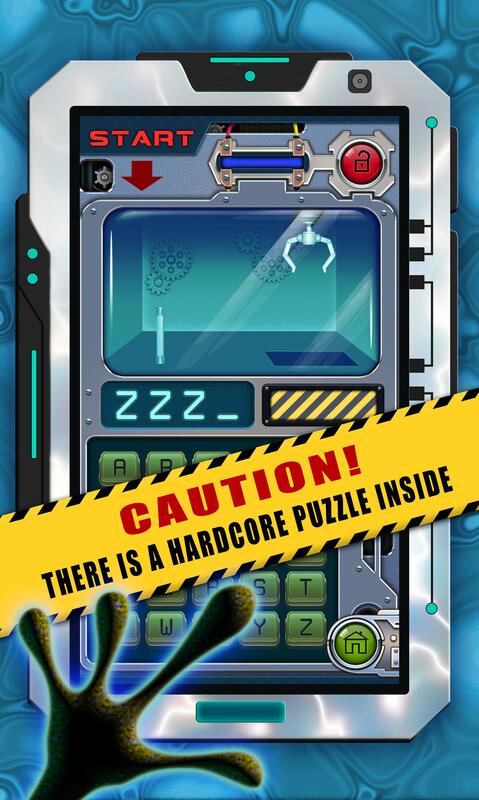 - Boost your brain power in this colorful adventure full of secrets and mysteries! - If you're stuck, the Box has some tips inside! - You can play absolutely free! - Have no idea what to do on your holidays? 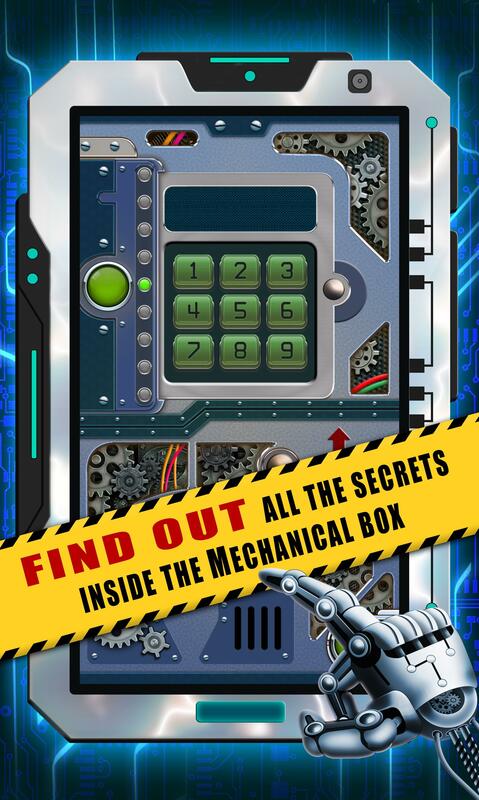 Avoid traps and solve the mystery of the Mechanical Box! - What you're waiting for? 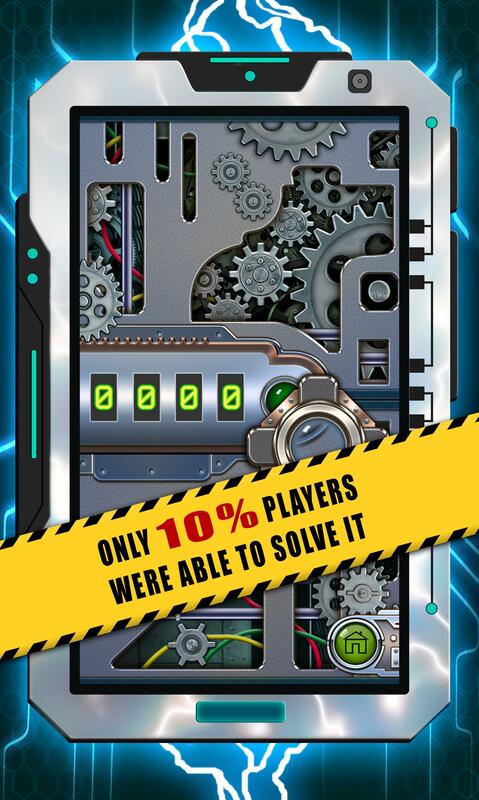 Start solving puzzles right now! Thank you for playing MechBox! - The game is free to play. However, in-app purchases are available for remove all ads and unlimited hints. Contains advertising.